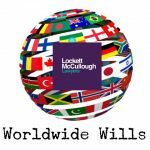 We has a wealth of experience in estate planning, estate administration, trusts and estate litigation. Our experienced solicitors provide considered and tailored advice on a broad spectrum of estate matters. 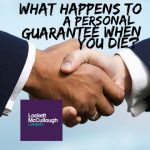 A Will is a legal document that sets out your wishes as to how your estate is to be distributed once you have passed away. A Power of Attorney is a legal document which enables you to appoint another person as your attorney to make decisions or sign any documents on your behalf. 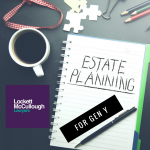 There is a common misconception that your superannuation will automatically form part of your Estate when you pass away. A testamentary trust is a trust established under a valid Will. A trustee is appointed under the Will to hold those assets in accordance with the terms of that trust. We offer a safe custody facility to guard against any of the above tragedies. You will not be put to considerable expense and inconvenience of replacing lost or damage original documents.